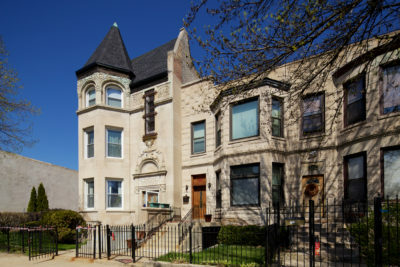 I first noticed Saint Michael the Archangel Catholic Church about a month ago on 83rd and South Shore Drive in the South Shore neighborhood. Sitting high from a distance, it looks spectacular. 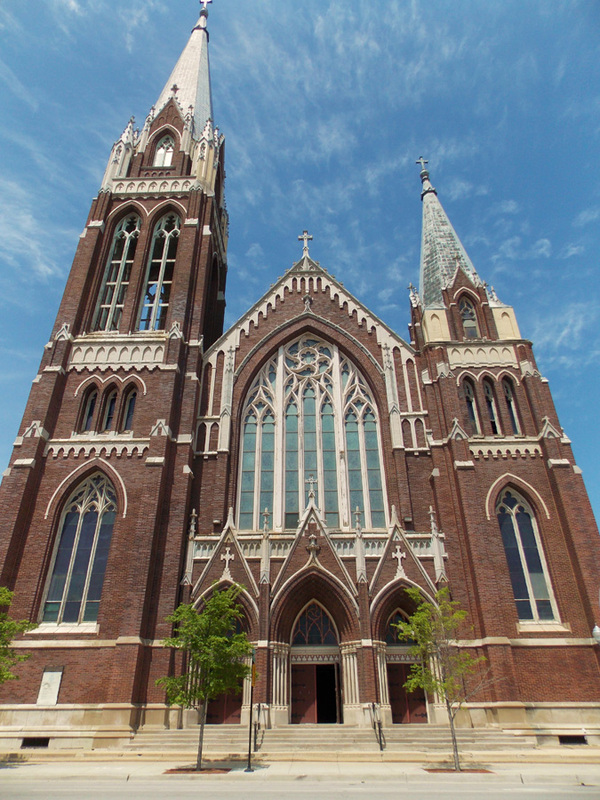 This church in the Neo-Gothic style was built between 1907-1909. The steel for the church was donated by a local steel company since the majority of the parishioners worked at their mills. 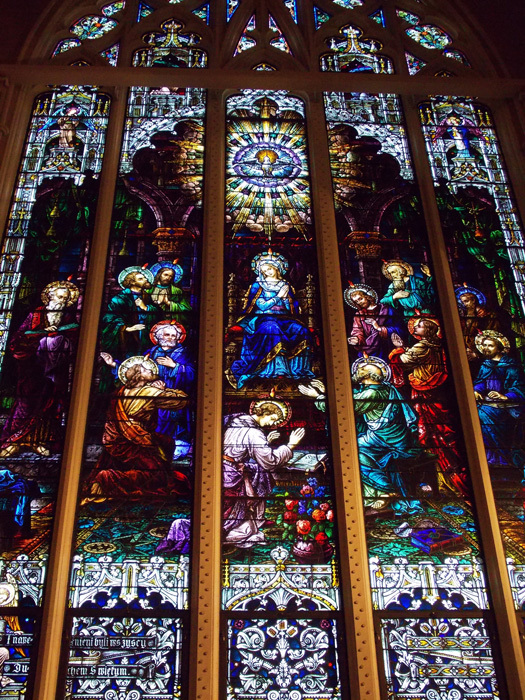 The exquisite stain glass is reportedly the most beautiful glass that can be found in the Archdiocese of Chicago. 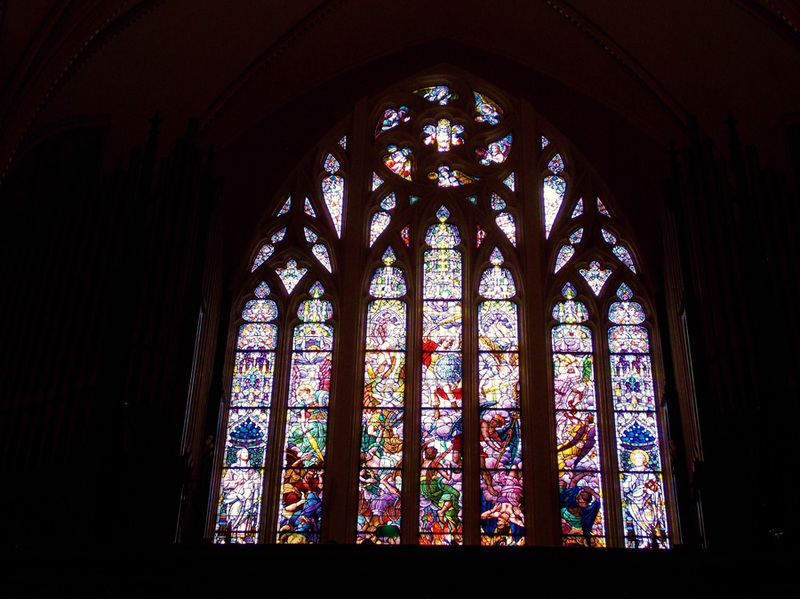 The windows are Munich-style stained glass, made by F. X. Zettler. The sanctuary is gorgeous, with beautiful dark oak and marvel throughout. 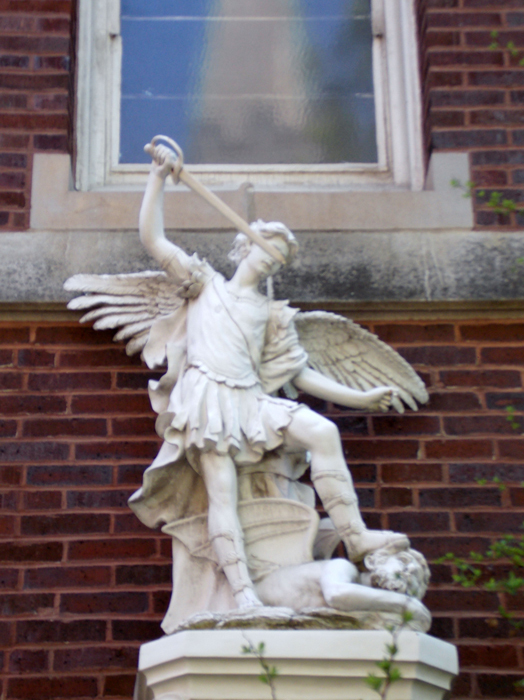 I decided to look up and find more on the architect who designed St. Michael the Archangel and was surprised to learn it was William J. Brinkmann. 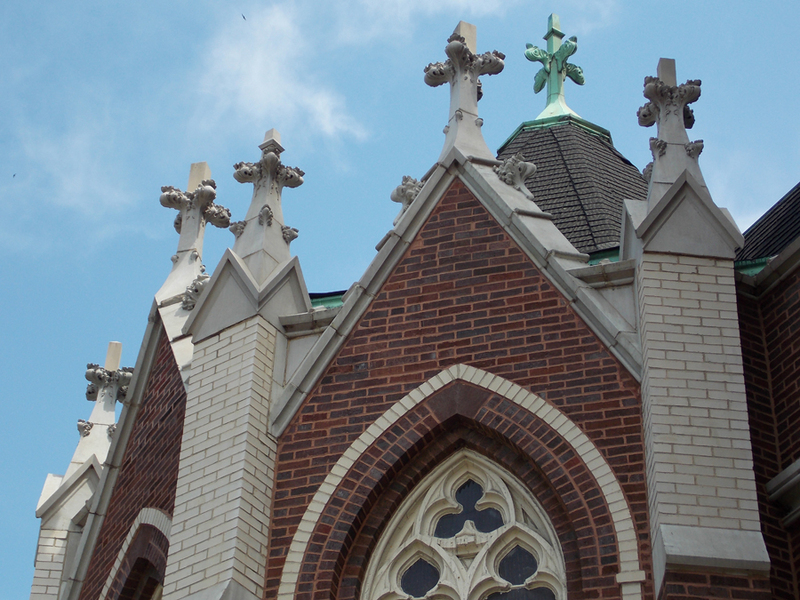 He was one of the architects that designed Our Lady of Sorrows Basilica in Garfield Park. I later learned that Brinkmann started his career at Burnham & Root. He also designed exhibits for the World’s Columbian Exposition. And on the darker side of history, Mr. Brinkmann was found decapitated on the 73rd Street railroad tracks in February 1911. His death is still a mystery, and reports said he had been ill and committed suicide. Simply stated and absolutely gorgeous…….. It really is gorgeous inside. Thank you! 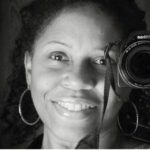 Photos are beautiful!! I will have to visit. Go there and see it. The art glass is fabulous!! Very nice pictures. You went w/o me? Once Again, You’ve Done A Wonderful Job! And In This Piece, The SOUTH SHORE Community (One Of My Favorite Ones) Received Some Great Recognition For It’s Glorious Architecture. Excellent Photos & Thorough Detail. You Know Your Craft Well. And I Admire You For It. We’ve Got To Start Trending #AndiMariePhotography On Twitter. And We Will! Good Job. Nice shots. Beautiful church. I’ve been there a few times but didn’t know the history. 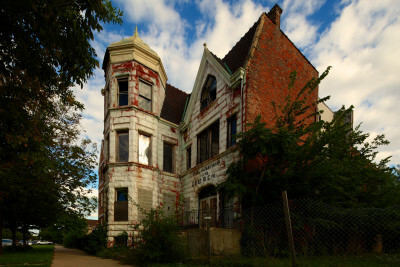 As you know I love historical architecture…. But the story behind the structure is really more fascinating. Please change the name of the Steel Company to Illinois Steel that later became United States Steel.Inland Steel was in East Chicago Indiana. 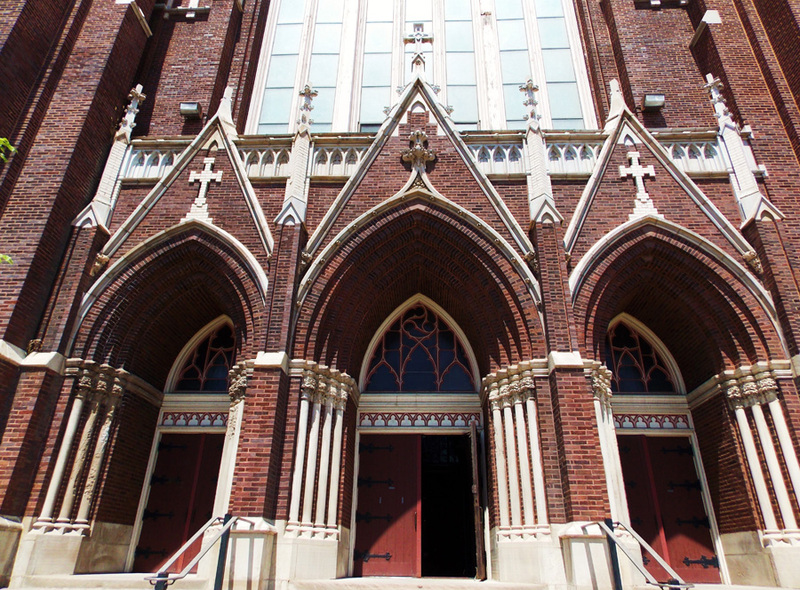 I have attended St. Michael’s for the past 64 years. I’m a little jealous you were able to do a visit inside. This church has been on my to visit list, for a good while. 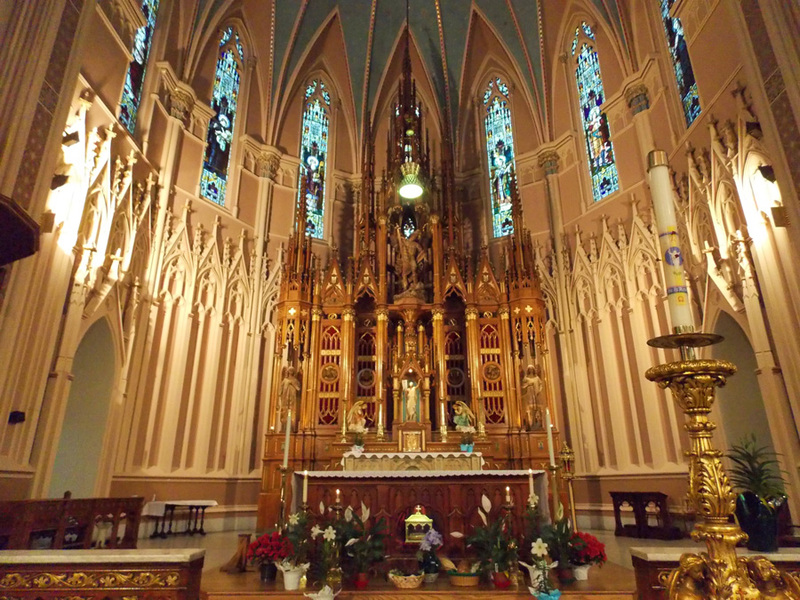 I remember before the rerouting of US 41 to its new route south of 79th Street on vacations east, north and south of Chicago since we gave up driving the Skyway after all the toll increases, we’d always drive by this church and I always wondered about St. Michael the Archangel. 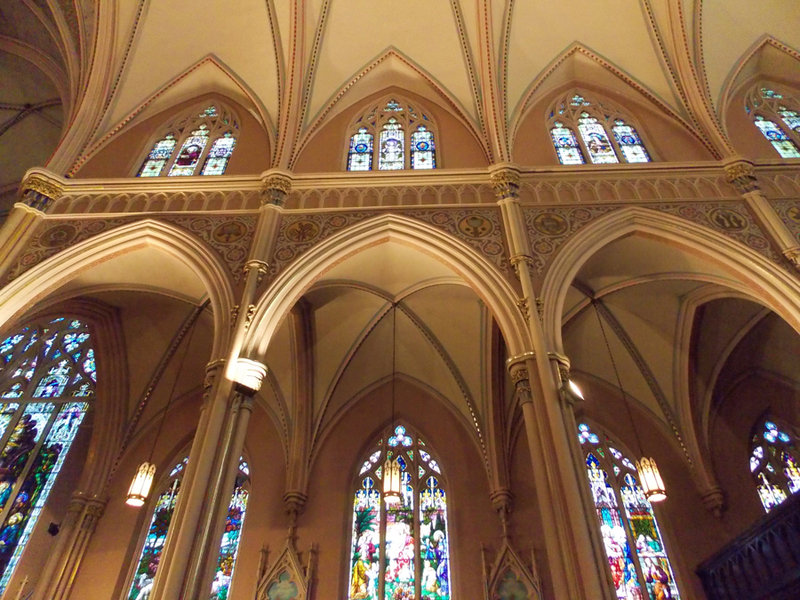 Thanks for the blog entry about this church, especially the interior pics! Thank you Allan! I hope you get to visit. Go on a Saturday when there is less traffic. I was able to sit there and take in all the beauty for awhile. My great uncle John Peterson was a priest and served here toward the end of his life. I remember him giving us a tour. I believe it was the early 70’s or late 60’s. I am looking for any history pertaining to him.